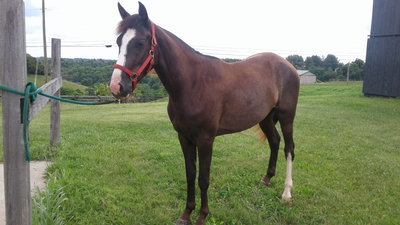 Excellent trail horse goes anywhere and anyone can ride him. 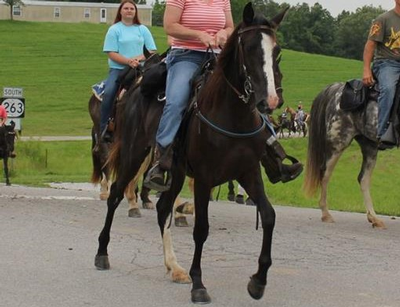 He has been on overnight camping trips, stalls or high lines, does anything asked of him My life is going in a different direction right now and he is to good of a trail horse to stand in the field.Price is firm and buyer pays all shipping fees. Negative coggins and KY health papers are current. Located in Lancaster KY. Sorry I don't have the resources to make a video of him under saddle.